Calling all who are 99% unicorn! 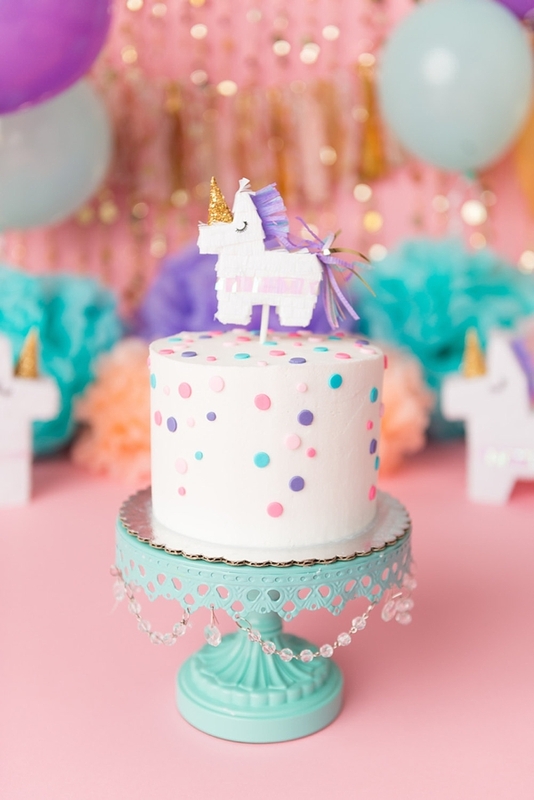 Whether you are powered by rainbows or glitter, there are some definite must haves when it comes to throwing a unicorn-inspired wedding shower. 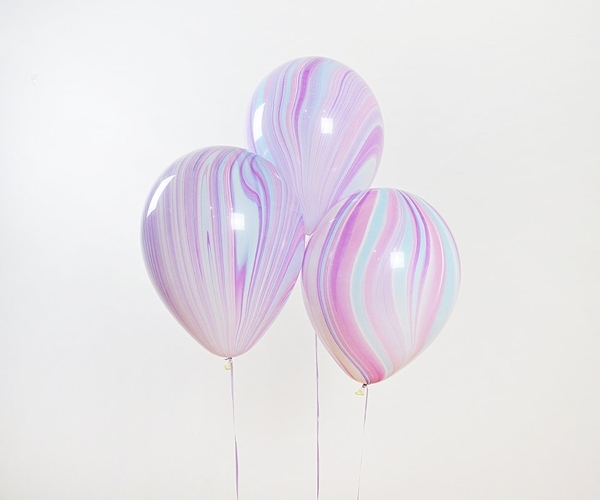 From iridescent cake toppers to magical necklaces to marbled balloons, celebrate the ultimate sparkle through modern chic decor, fashion, and accessories. Curated from Etsy and beyond, we scoured the web to find our most extraordinary favorites befitting of any unicorn. So hold onto those rainbows, these goodies are going to make you believe and dream of shimmery places! Whatever the occasion may be, this playful printable poster is a wall decor must have. 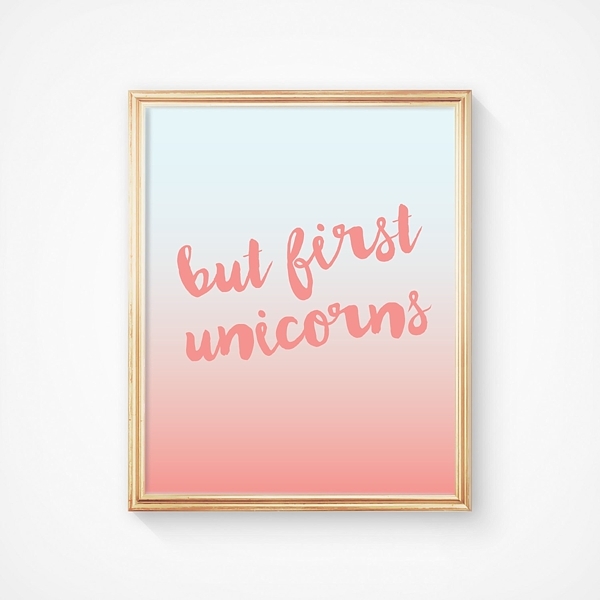 Print, put in a gold frame, and set the tone immediately when the guests arrive because "but first, unicorns" is a requirement before the wedding party gets started! 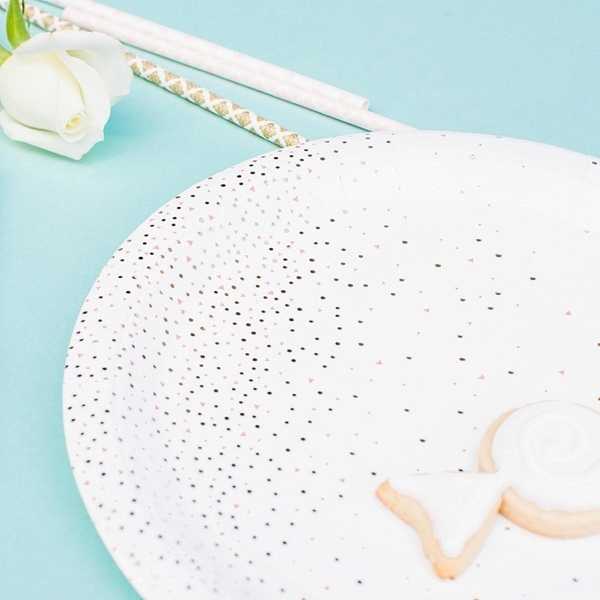 Sprinkles and confetti are non-negotiable when becoming a unicorn for a bridal shower, so these party-dappled plates are the quintessential plateware for sweets and more treats. It's practically a unicorn's mane in balloon form! Marbled purple, pink, and mint are swirled to perfection. So grab that helium tank and make magical floating decor for everyone to enjoy! 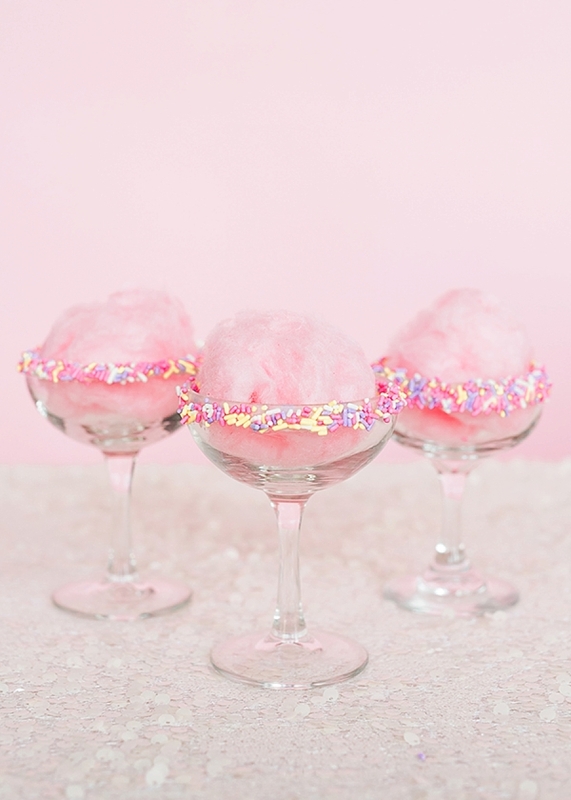 If there were a signature cocktail must have for you to have to toast the bride or groom, then these fluffy cotton candy, sprinkle-rimmed sips are what unicorn dreams are made of. Place some clouds of candy floss and top with champagne, and you've got yumminess to make every unicorn lover sparkle. 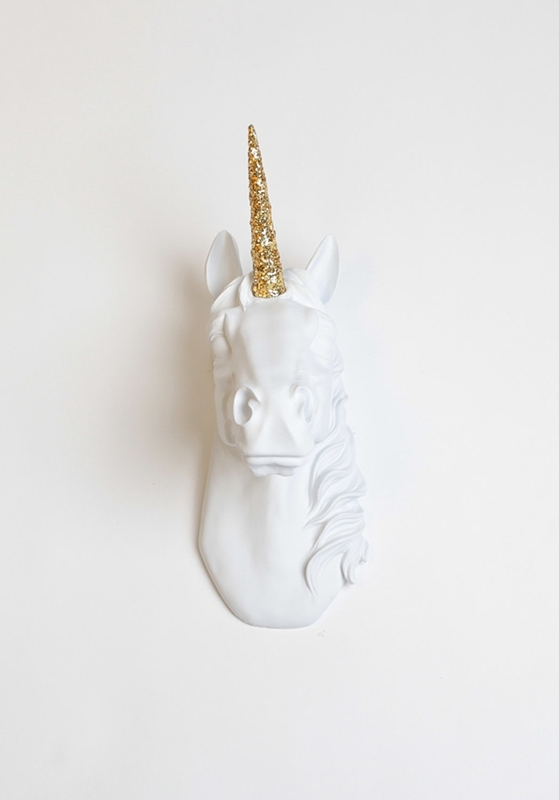 Doubling as decor and a wedding gift, this majestic unicorn wall mount is everything. Perhaps you'll turn it into a Ring Toss game, hang it above the cake table, or have it be part of your photo booth props. Whatever its use ends up being, it's going to be glitter-tastic. No gal is unicorn-complete until a puffy lilac-colored tulle skirt is part of her wardrobe. Pair with a minty top, gold accessories, and a rainbows-and-sunshine smile, and we might as well just crown you the Queen of Unicorns! 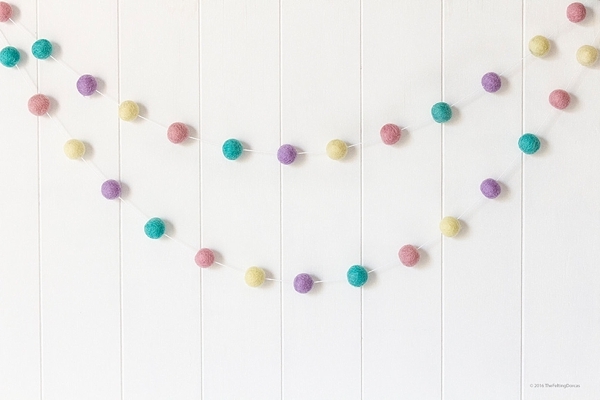 Playful and perfect, this felted ball garland is probably secretly woven with sugar and unicorn hair. Okay, maybe not, but it is a great chic way to pretty up your cake or sweets table for a magically-inspired celebration! Because tiniest and cutest piñata cake topper ever. Nothing will make that cake more fabulous than this little cutie reigning supreme in its iridescent and pastel glory! It's practically required that it has its own party hashtag. 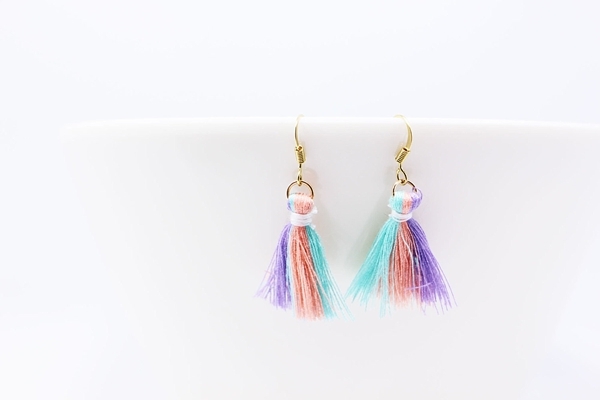 If unicorn tails were earrings, these tri-colored tassels pretty much are it. Since tassels are oh so trendy right now anyway, it's the best way to say "Always be a unicorn." Make your drinks fancy! 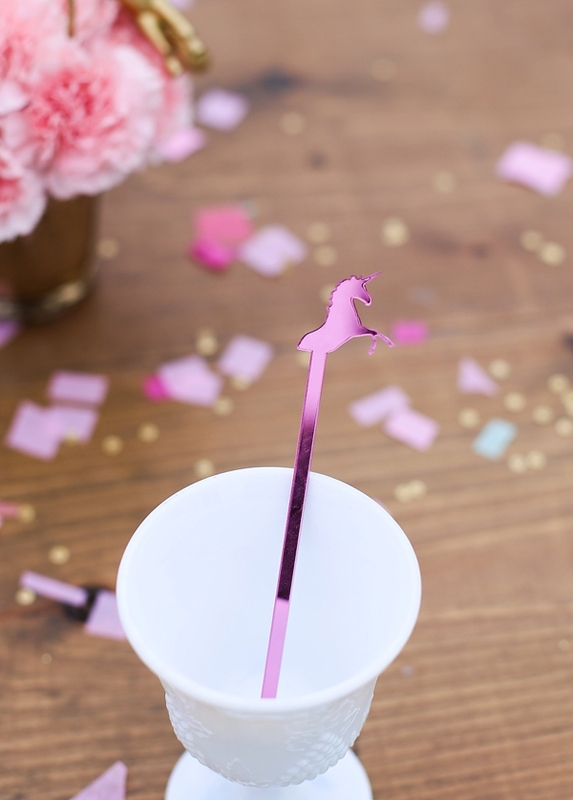 We are a wee bit obsessed with drink stirrers when it comes to party themes, and these pink mirrored unicorn swizzle sticks take your beverages from sips to sip sip hooray! Not having punch or signature cocktails? They even make super cute napkin details. 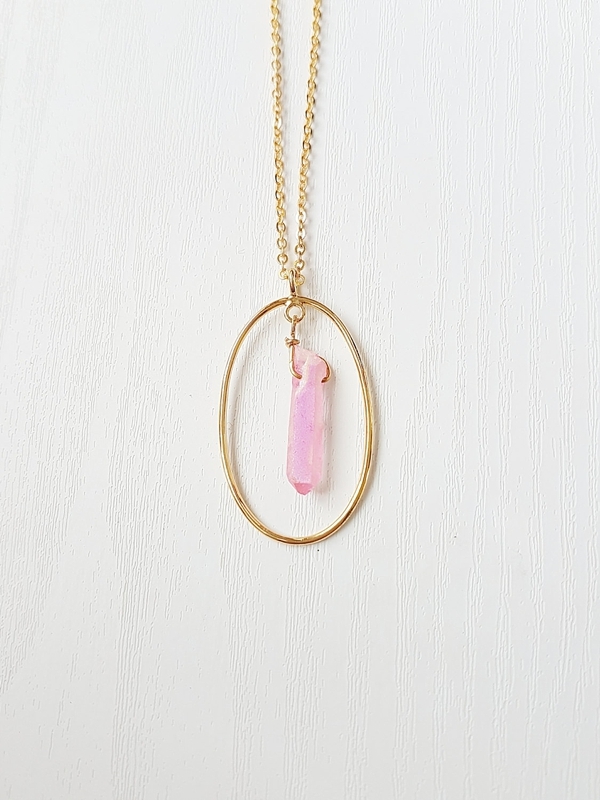 Channel your inner unicorn with a chic modern pink crystal necklace to don at the wedding shower. We won't tell anyone that it actually powers your majesticness and your heart made of glitter.